This mobile compatible course provides students with an overview of the OSHA 29 CFR 1926 Subpart C, General Safety and Health Provisions. 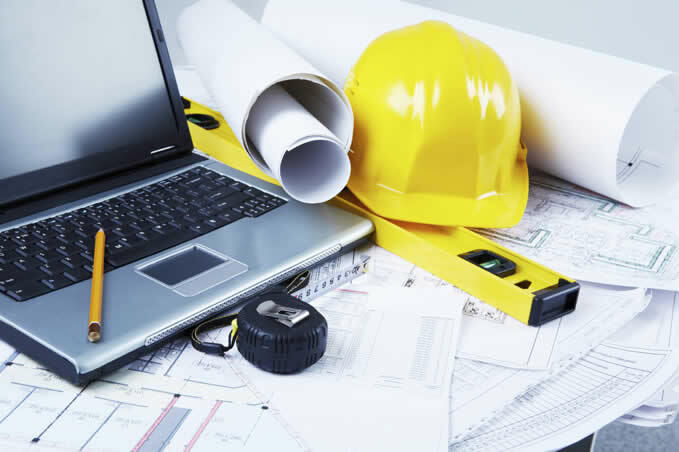 Studetns will learn about requirementds of Subpart C such as safety training and education, first aid, fire protection, and employee emergency action plans. Osha is a great program. I think more and more people should be using this site for various training. Was good. Maybe more examples on this topic since it was vague in areas. Also on Course page, there are misspelled words.